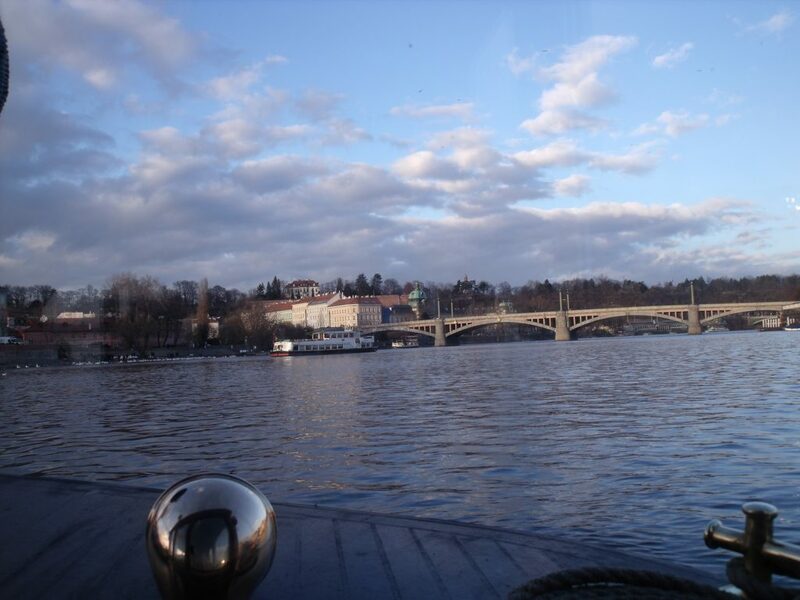 Probably the best way to view Prague’s spectacular scenery is from the River Vltava. The first piece of advice I would give to anybody who is visiting the city, is just to take a walk along the river. However, if you want to go one better than that, you can take a ride on a boat. The main advantage of this is that you get to avoid the crowds and enjoy the peace and tranquillity of the open water. I have always had a bit of a weakness for boats, as there is just something indefinably liberating about being afloat. 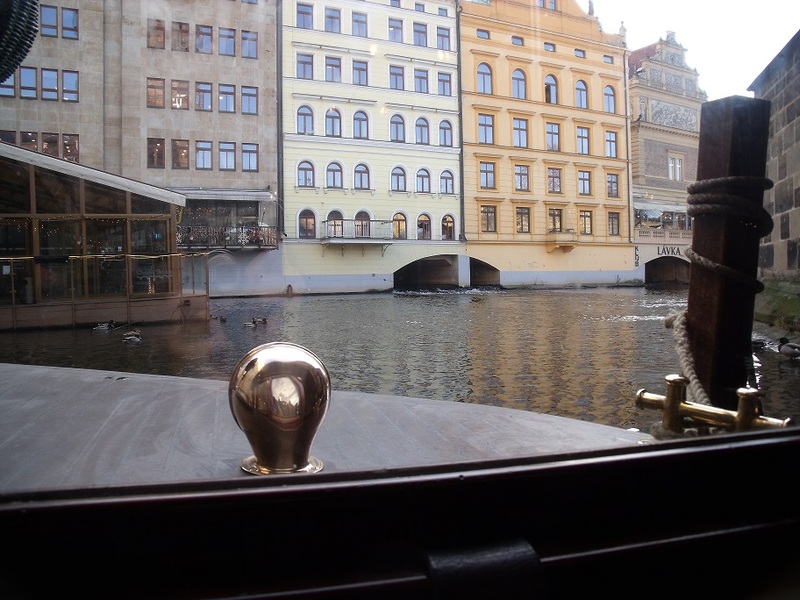 Yet surprisingly, I had never actually been on a boat ride in Prague before today. To be honest, the idea initially occurred to me because my Mum is visiting this weekend. Since she visits quite regularly, it can be a challenge to think of new things to show her. A river cruise seemed like the perfect afternoon trip. Although I initially booked the tickets for this trip because I thought my Mum would enjoy it, I was surprised in the end by how much I also enjoyed it. 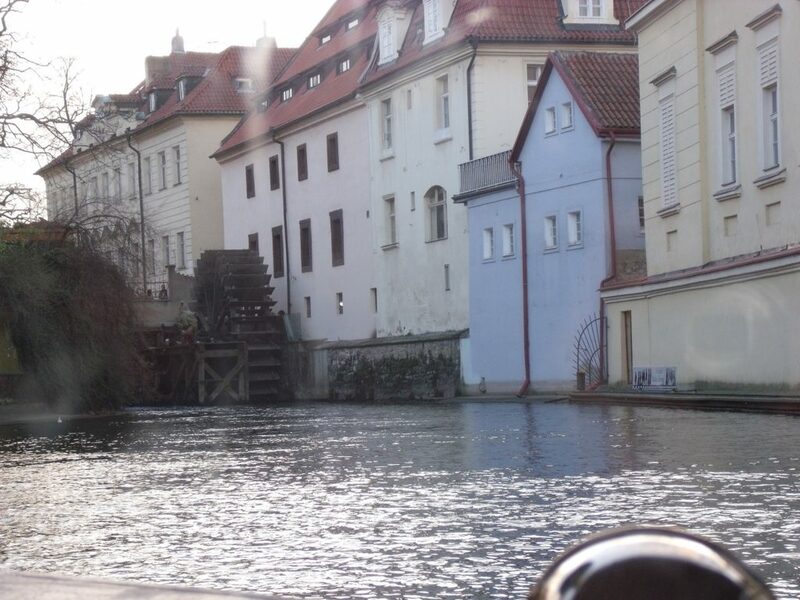 I booked tickets for the river cruise via ActiveCzech. If you’re looking to try some exciting, unique and memorable activities during your stay to Prague, or if you live in the city and are bored of always doing the same things at the weekend, this is a great website to check out. It’s really easy to use and there is something there for everybody. 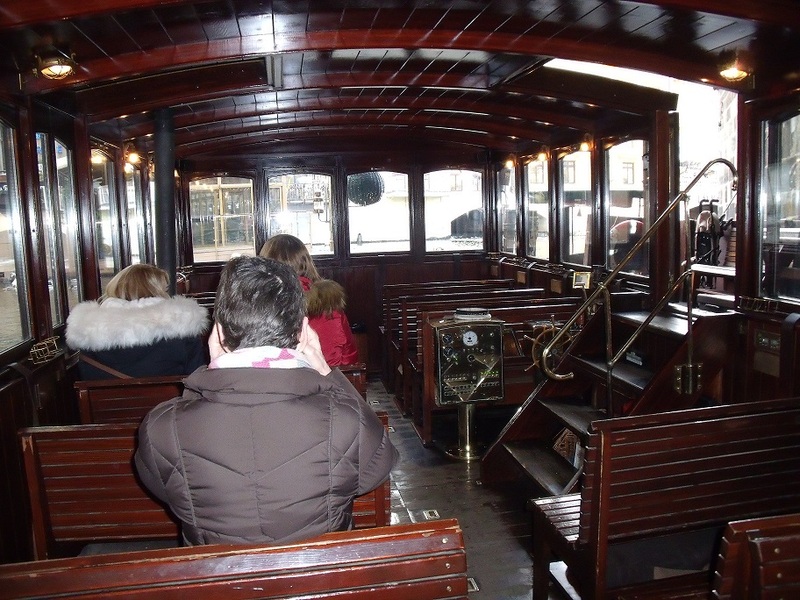 There were a few different river cruises available, with different themes and added extras. 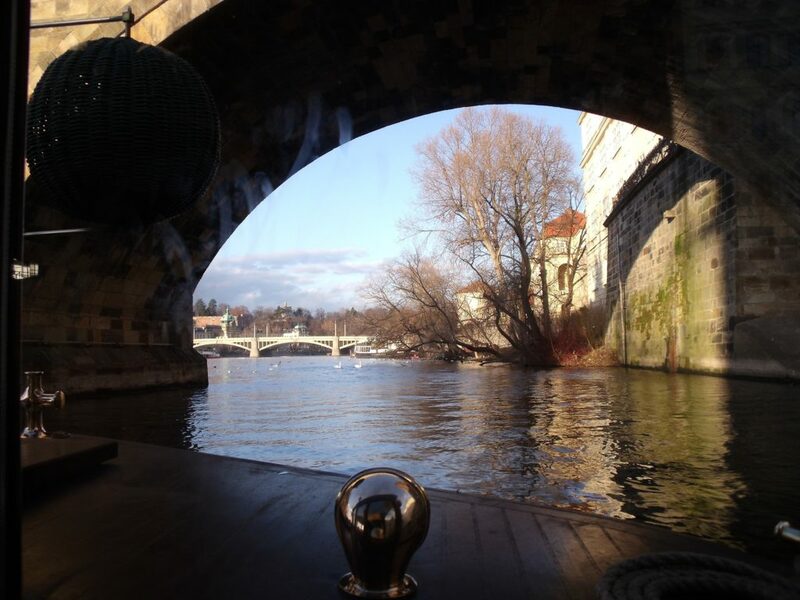 I went for what they call the “Prague River Cruise on The River Vltava”. €12 (340 CZK) for adults or €6 (170 CZK) for children. Charles Bridge Dock, which is right next to The Charles Bridge Museum. The cruise is circular, so it also finishes here. The Charles Bridge Museum can be found at Krizovnicke Namesti 3 and is open from 10am – 6pm during the winter season. The easiest way to do this is via ActiveCzech. How Frequent are the Cruises? The cruises leave every 15 minutes. If you book your ticket online, via ActiveCzech, it will be valid for any cruise leaving on a particular day. Cruises are available 7 days a week. One of the real advantages of this particular cruise is that the boats are just ridiculously cosy. All interior fittings are just as they would have been at the end of the 19th century, giving the interior of each boat an authentic, old world feel. For obvious reasons, the boat’s windows were closed today, but during the summer months, the boat can be completely opened up. After exchanging our e-ticket for old-school paper tickets at the cash desk, we walked down a narrow staircase leading below the Charles Bridge. There was no queue and a member of staff immediately asked us which complementary beverage we would like to take on board. It was possible to choose between beer, hot wine, tea, coffee and a selection of soft drinks. We ordered 2 hot wines and took our seats at the front of the boat. 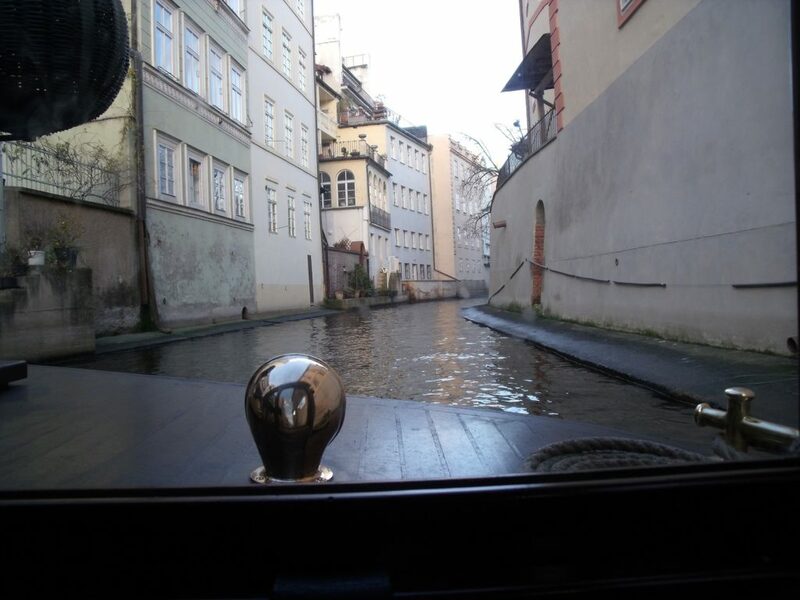 Once the boat had filled up, a member of staff brought every passenger a complementary slice of Pernik (a traditional Czech cake, which is made from ginger) and a set of headphones for the audio guide. I was really impressed by the range of languages that were available for the audio guide (English, Czech, German, French, Portuguese, Dutch, Polish, Russian, Hebrew, Chinese, Japanese and Arabic… there may even be more that I haven’t remembered). I have been living in Prague for over 6 years now, so I arrogantly assumed that the audio guide could tell me nothing that I didn’t already know. I was however, mistaken. The tour gives a wealth of information about Old Prague, its buildings, its history, the river itself and even Prague’s celebrity visitors. Who would have thought that Bruce Willis had stayed at Prague’s 4 Seasons Hotel? I won’t spoil the surprise for anybody who is planning on taking the river cruise, but I did learn a lot of things that I didn’t know before. The price of the river cruise also includes entrance to the Charles Bridge Museum (which is also where you need to go to exchange your e-tickets). I have to admit that I would have been a little disappointed if I had paid the entrance fee just for the museum, but as a fun added extra to the river cruise, it was definitely worth a visit. They currently have a fantastic large-scale straw nativity scene set up in the reception area, which really is worth seeing and includes life-size camels! 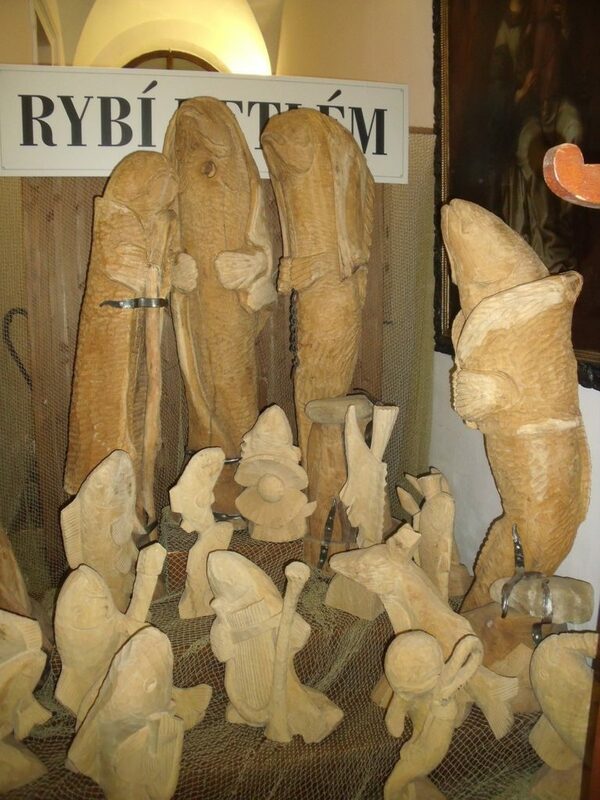 There is also have a rather bizarre “Fish Bethlehem”, featuring large carved wooden fish playing a selection of musical instruments at the birth of Christ. My Mum thought that it was hilarious and insisted on taking a photo. Probably the highlight of the museum was the opportunity to go below ground and see the original foundations of “Judith Bridge”, which was built in 1158. 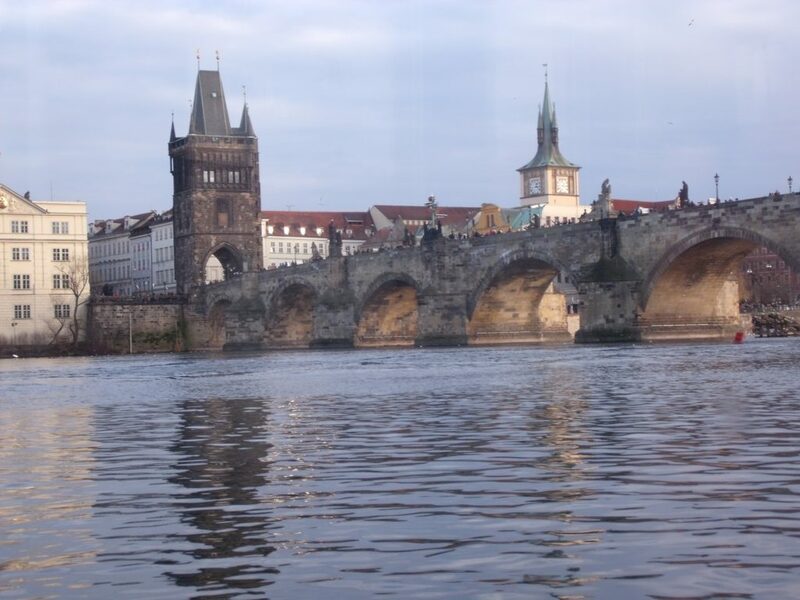 Charles Bridge was built after Judith Bridge was badly damaged by floods in 1342. 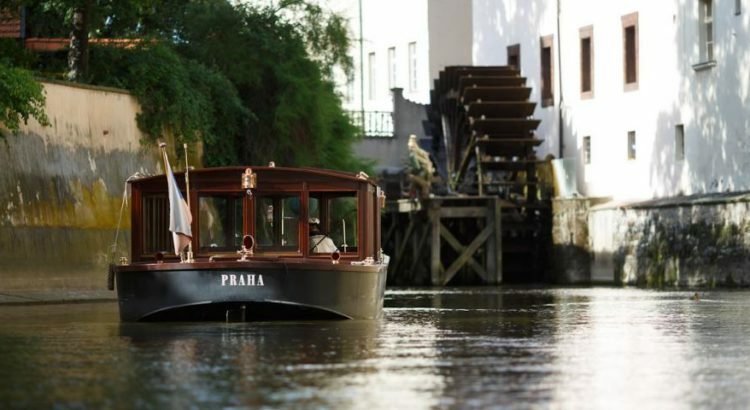 If you’re looking to see some of Prague’s most spectacular sights, take some great photos, learn some interesting facts about the city, do something a bit different with your weekend, or just enjoy a delicious cup of hot wine whilst taking in some of the best views of Europe’s most beautiful city, the Prague River Cruise could be just the thing for you.